Big Idea: How many of your people will hear the gospel today? 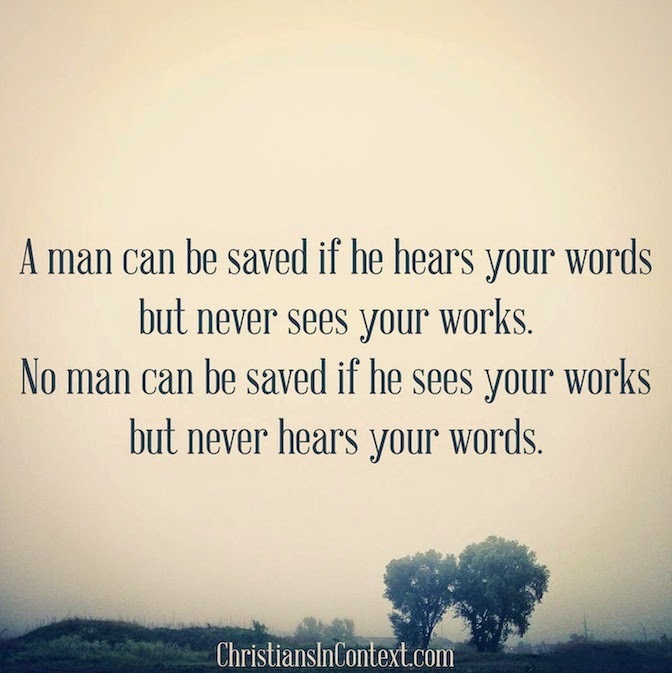 A man can be saved if he hears your words but never sees your works. No man can be saved if he sees your works but never hears your words. 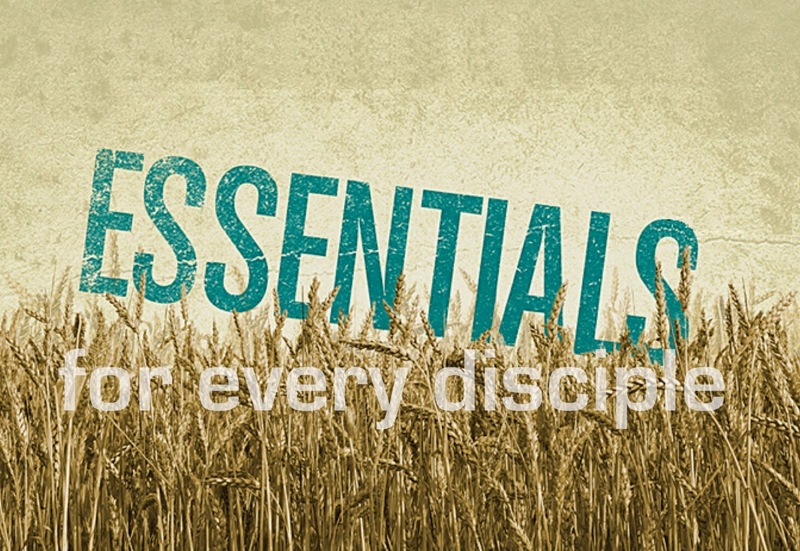 Pray for laborers and train them to work in God's fields.